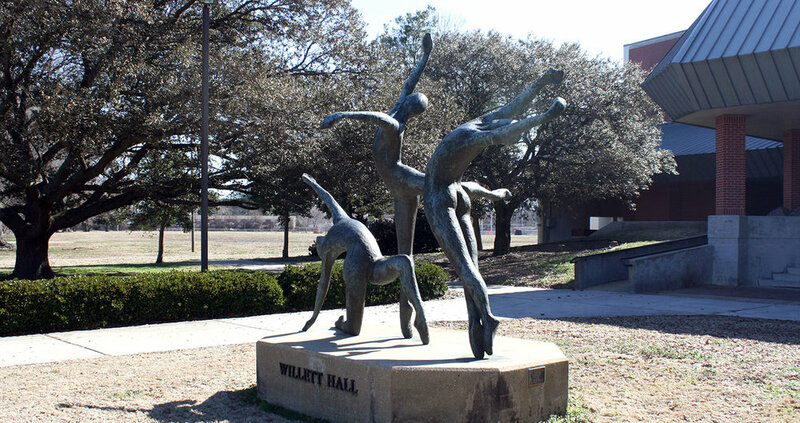 Willett Hall was built in the mid-sixties as a high school auditorium intended for extensive community use. Although the high school was demolished, the auditorium remains and has served continuously as a stand-alone venue since the 1980s. Owned and operated by the City of Portsmouth, the building suffers from years of deferred maintenance and hard use. The City wanted to know what it would take to bring the facility back up to par. Nextstage Design conducted a detailed assessment of the building and theater equipment which provides the owners with an itemized list of improvements needed to bring the building up to modern standards as a presenting venue for the region.